Eating out for pleasure is always a treat, however, for the many who find dining out to be a large part of their work-life on a regular basis, restaurant dining can lose its appeal! Although recently more restaurants have expanded menus to include healthier options, large portion sizes and high sodium levels can put the diners’ health at risk. 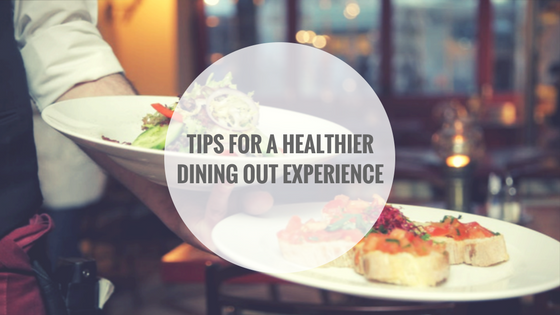 Learn some great tips on how to make healthier choices when dining out in the following article care of Forbes Magazine.